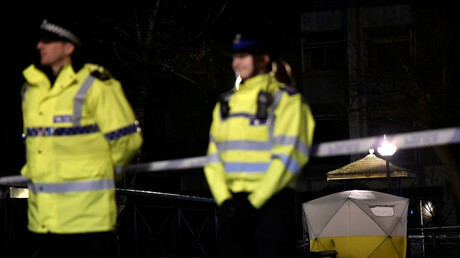 A total of 21 people were injured and three remain in hospital after the “incident involving attempted murder” which left the former Russian double agent, Sergei Skripal, in critical condition, British police have said. 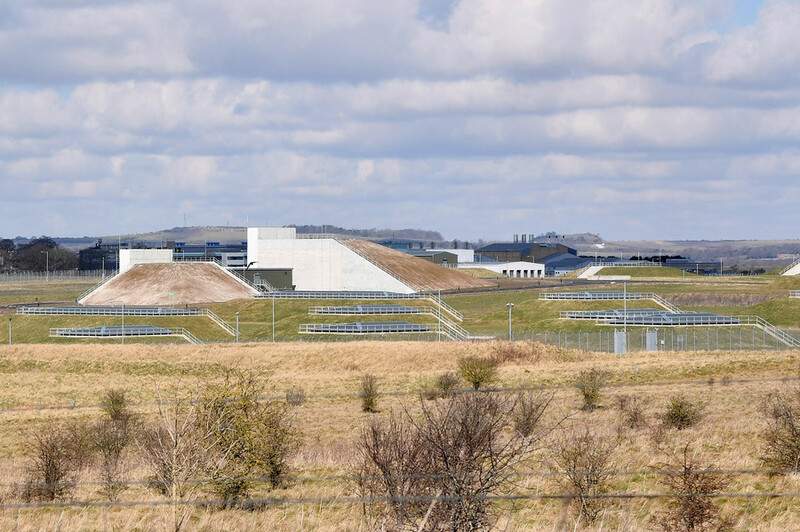 “Multiple people have been treated, around 21 people, including the man and the woman found on the bench,” the acting chief constable of Wiltshire Police, Kier Pritchard, told Sky News, referring to Skripal and his daughter. He also said that all those affected went through “the hospital treatment process” and, in particular, had blood tests. The acting Wiltshire Police head also said an unspecified “smaller” number of the injured were police officers. He then added that only three people, including the former agent and his daughter, remain in hospital. The third person is a local police sergeant, identified as Nick Bailey. 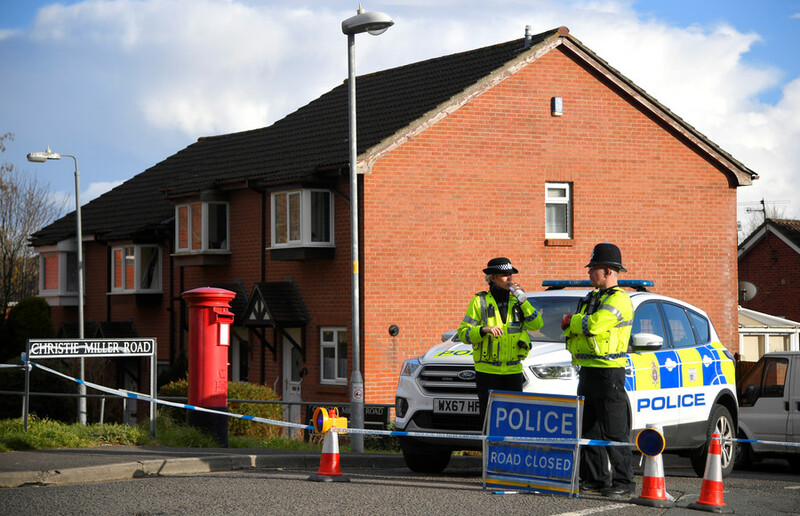 Home Secretary Amber Rudd said earlier that the officer remains in “serious but stable” condition, adding that he “is conscious, talking and engaging.” She also added that Bailey was “one of the first responders,” who helped Skripal. 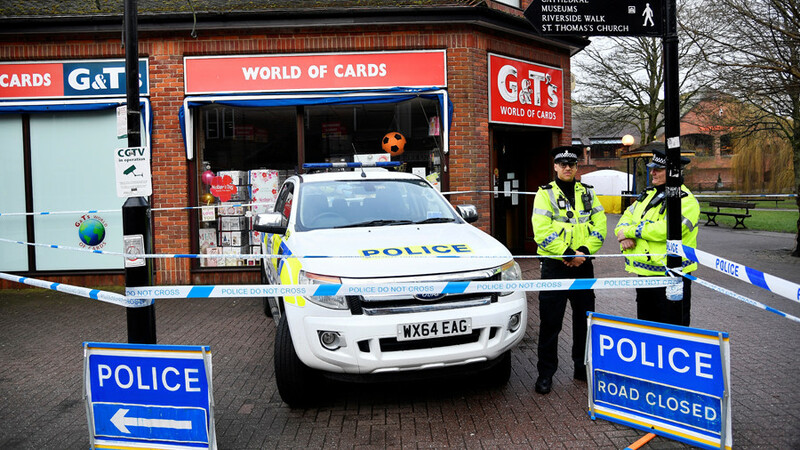 The former double agent and his daughter were found slumped on a bench outside a shopping center in Wiltshire on Sunday. They remain in critical condition following the incident. The investigators are treating the incident as an attempted murder. No further details have been revealed by police. 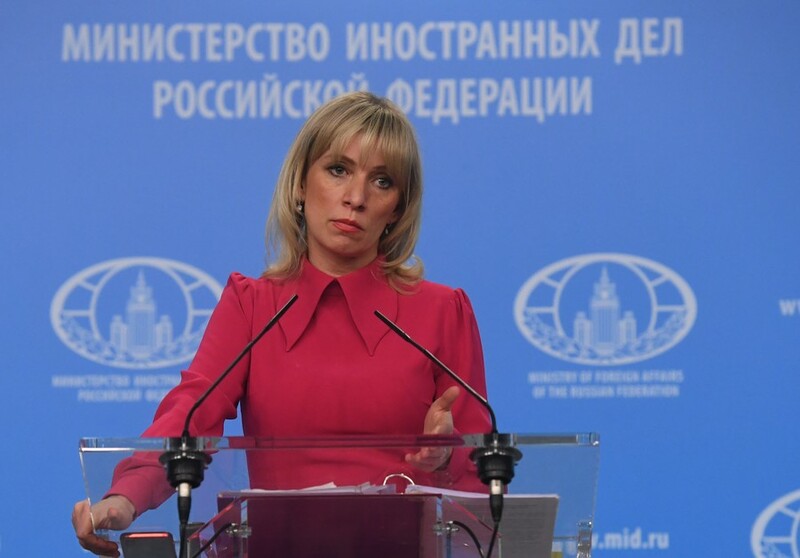 On Wednesday, Rudd stressed that the investigation must “respond to evidence not rumor.” But the British media soon rushed to speculate on Russia’s hand in the incident without any evidence available. 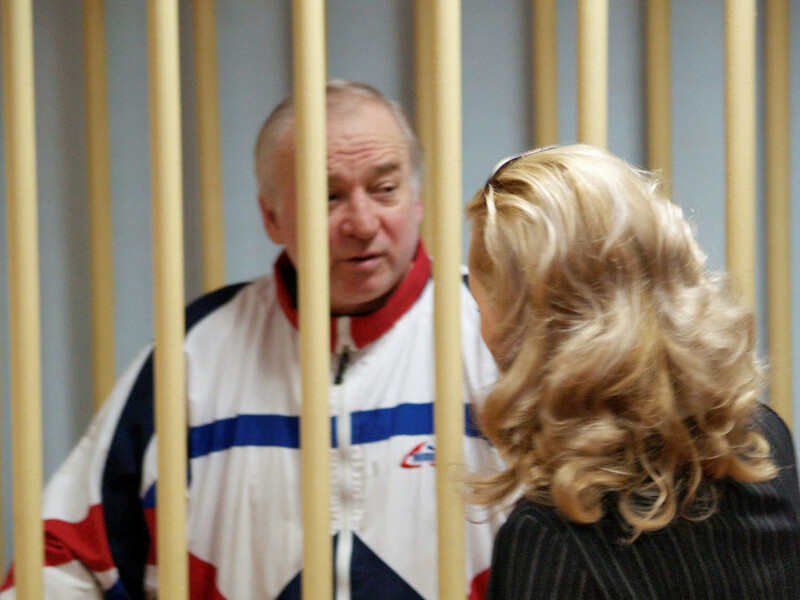 Skripal worked as a double agent for the UK intelligence agency MI6 and was jailed in Russia in 2006 for spying for Britain, having passed on the names of undercover Russian intelligence agents. 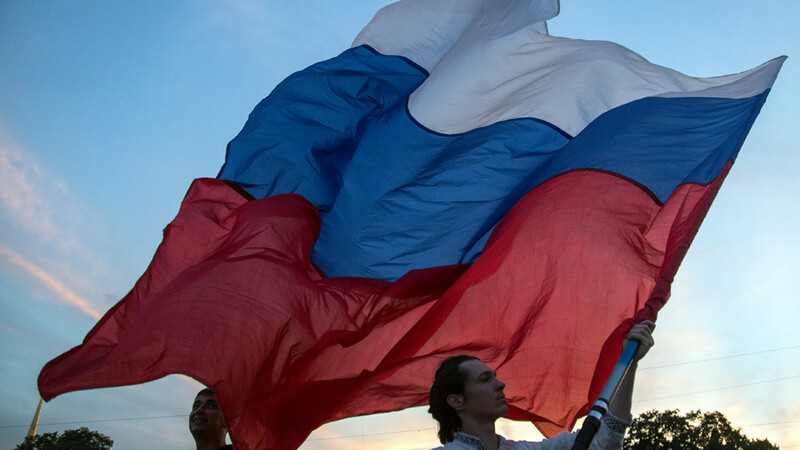 In 2010, he was part of a “spy swap” in which Russia released four spies in exchange for 10 Russian agents.